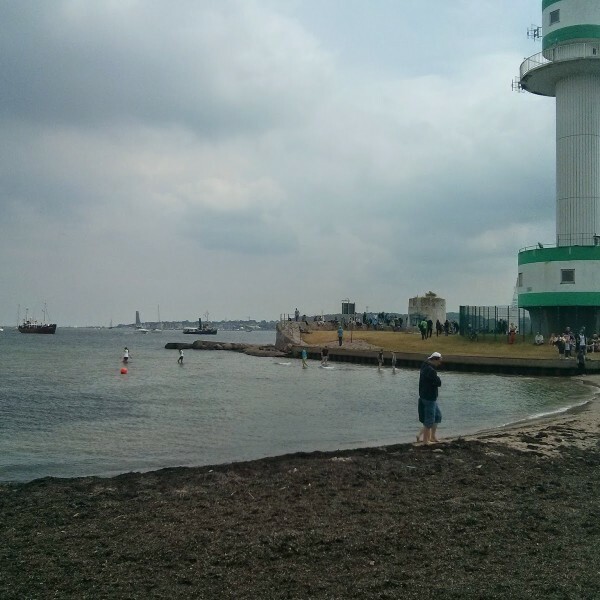 Every self-respected traveler who is wandering across Germany and is accomplishing a mission to do as much travels in Germany as possible should definitely visit the city of Kiel. 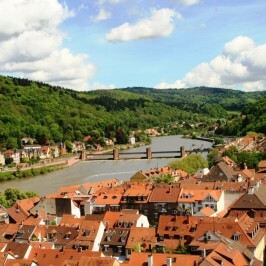 This small city (234 000 citizens) is located at the north of Germany at the Baltic sea. 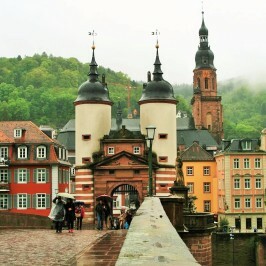 This city is different from other cities in Germany and is soaked with a salty savor and breath of a sea. 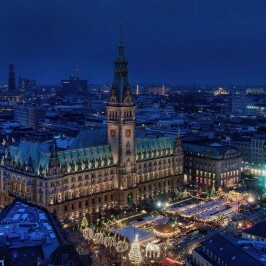 The city is located 90 km from Hamburg and is known as one of the major maritime hub in the region. Due to its location on a Kiel Fjord the city has become the central point of sea transportation, hosting a harbour and serving cruise ships which cross the are on their voyage at the Baltic Sea. 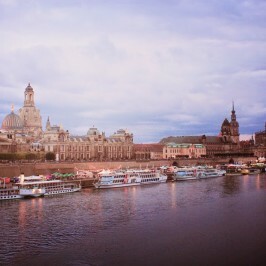 The city is widely known for its sailling event, for instance Kieler Woche – a sailling event which is hosted annually. It incorporates a variety of events – cultural, sport sailling and maritime events. The city also hosted Olympic sailing competitions of the 1936 and the Summer Olympics in 1972. To get to the city you can use a range of regional trains. When travelling in a company of 5 people you can buy a group ticket, or so-called Schönes Wochenende Ticket. This ticket is valid for 24 hours for all internal trains in Germany. It costs 45€ and is the cheapest way to get to point B if for five persons. But keep in mind it is valid for weekends only! In our case the trip started on 4.30 in the morning and by 10 a.m. with 2 train changes we arrived at Kiel. 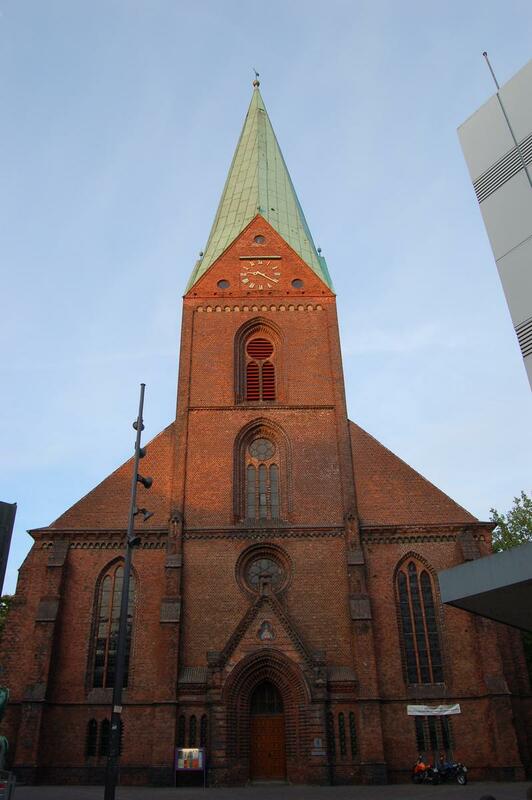 The oldest famous landmark of Kiel is the 13th century Nikolaikirche (St Nicholas’ Church), which has a sculpture by Ernst Barlach in front of it called Geistkämpfer (Ghost Fighter). The city is also a home to the largest and oldest univeristy in the state of Schleswig-Holstein. 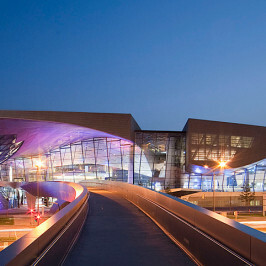 It hosts approximately 24 000 students and participates in scientific researches. For instance, it helped to develop the radiation detector for a Mars probe. The University of Kiel was founded on 5 October 1665 by Christian Albert, Duke of Holstein-Gottorp. After Danish rule came to the city, the university began to prosper, and in 1866 when city was under Prussian rule the university opened one of the first botanical gardens in Germany. Kiel also features a number of museums, including zoological, geological, historical, fine art, industrial, and military museums. The Kieler Woche is one of the biggest sailling event in the world, featuring a regatta, cultural, maritime and sports week which take place within the festival. Probably the main attraction is windjammer parade with more than 100 ships taking part on the second Saturday of Kieler Woche. The quay is full of tall machts of the ships from different eras. For a better observation it is advisable to go a bit out of the city, closer to the sea at Tirpitz Harbour and contemplate this parade of ships. 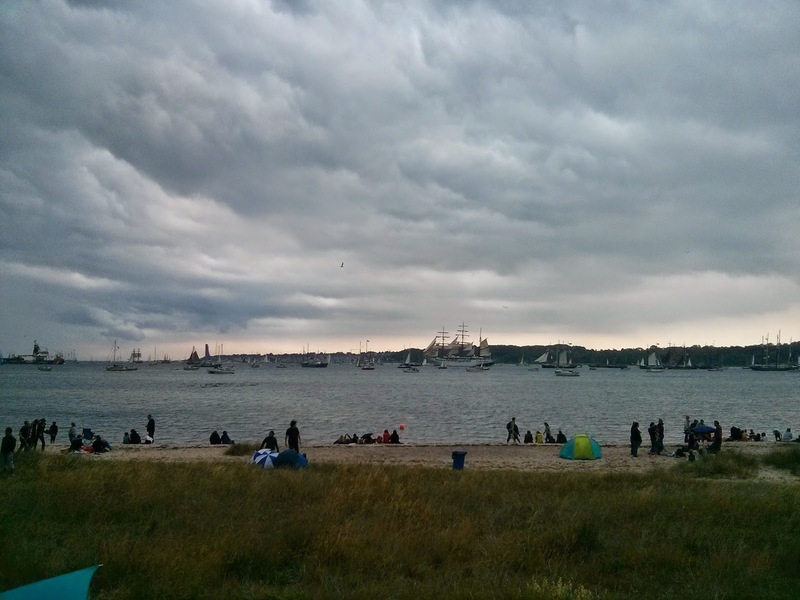 Kiel Week gathers on average 5 000 sailors and 2 000 ships, as well as approximately three million visitors each year. 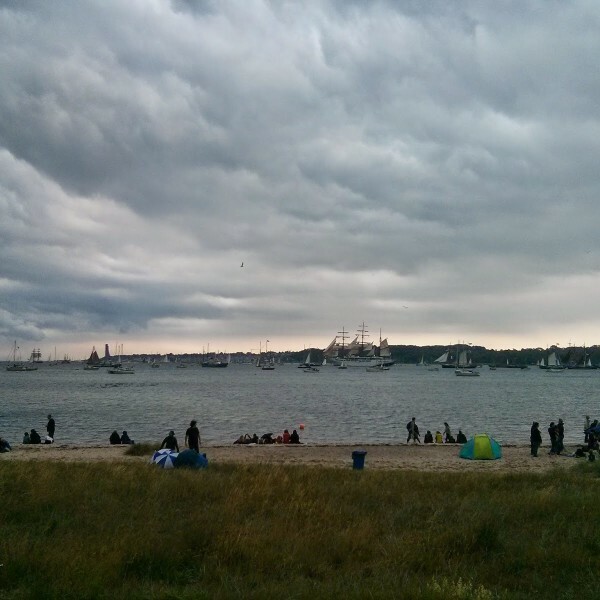 The Tall Ships Parade or Windjammerparade takes place on the day before the closing day of the Kiel Week, i.e. usually on the second Saturday of Kiel Week. It was first held in 1972 and from that time features tall macht ships since the time of the windjammers. 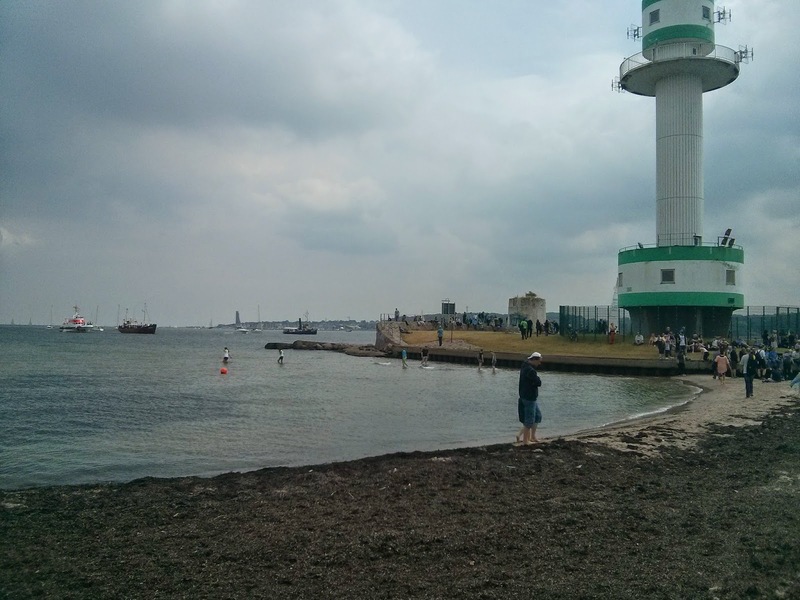 In Kiel you can also take a boat ride, which will cost you 6 Euros. 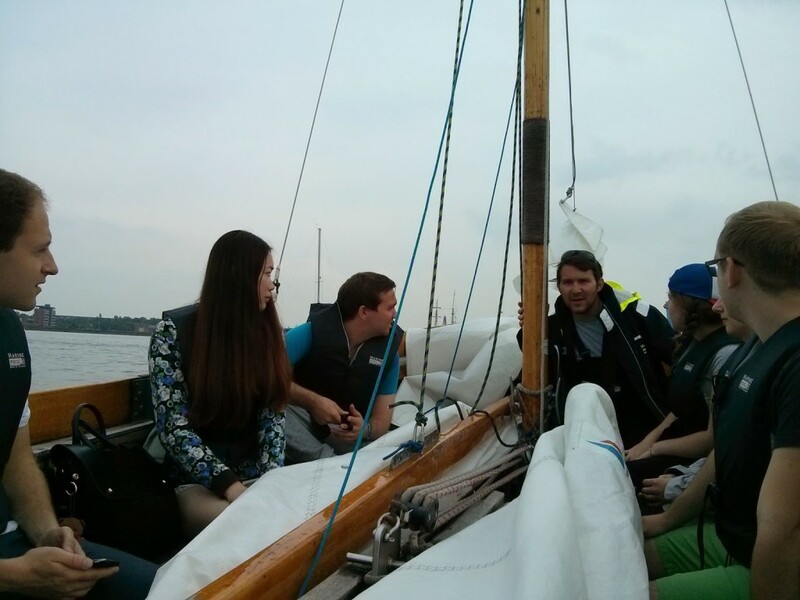 At first we thought we would be actively involved in setting the sails, rowing or shouting “Ahoy captain!”, but the ride was more of the sightseeing type, so one should be prepared to that. 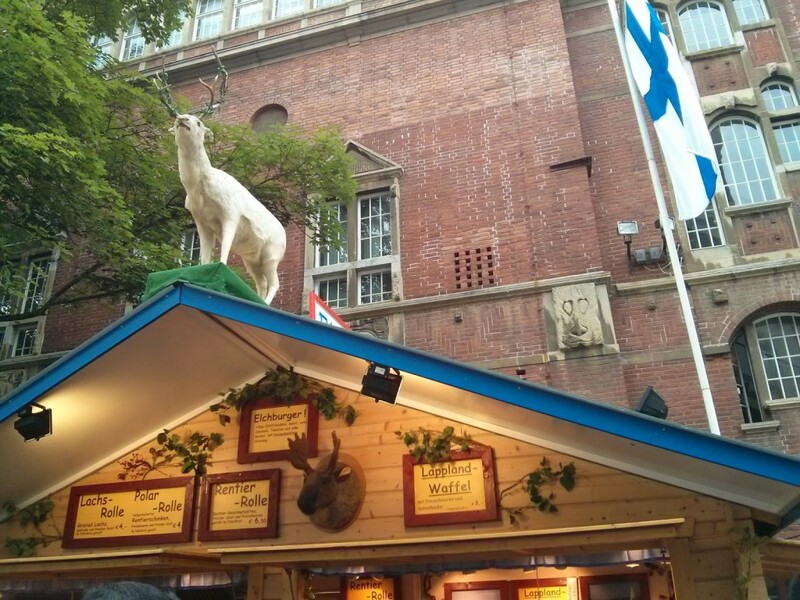 The other thing you can do in Kiel is also to visit a food festival which was held within a range of activities in the city. If you are a foody and would like to try Thai fried bananas or Finish moose hamburger – that is the perfect place to do it. A lot of stalls, representing different countries from all over the world created a unique atmosphere, scents and gastronomy satisfaction, where a tourist can dive deeply in a variety of local cuisines. The festival also featured a lot of music concerts on the stages across the city. So if you feel you want to fill your routine with a fresh breathe of salty sea air, this place is a good destination to visit during Kieler Woche. 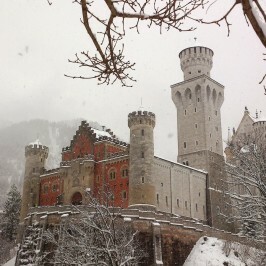 Don’t miss a chance to explore Germany in and out! Eating out, food festival, etc.